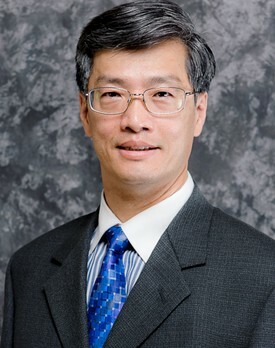 Dr. Oscar Chen D.D.S. practices implant, cosmetic, general and family dentistry in Sacramento California. With two decade of experience, Dr. Chen has distinguished his dentistry as a unique blend of science and art. By combining advanced dental technology with a gentle, friendly style, Dr. Chen and his team will make you and your family more comfortable than you ever thought possible. Dr. Chen embraces a strong passion and deep dedication to providing his patients with outstanding dental care. He strives to perform all aspects of dentistry with a gentle touch and technical excellence. • Dr. Chen was featured in Sacramento Magazine as one of the Top Dentists in the region, a distinction voted upon by his dentistry peers since 2011 to present. In his leisure time, he enjoys spending time with his family into nature adventures. His favorite recreational activities include photography, diving, camping, reading, and volunteering in the community. The minute you walk through the door of our Sacramento office, you will know you've come to the right place. Dr. Chen takes the time to provide you with the best care possible.